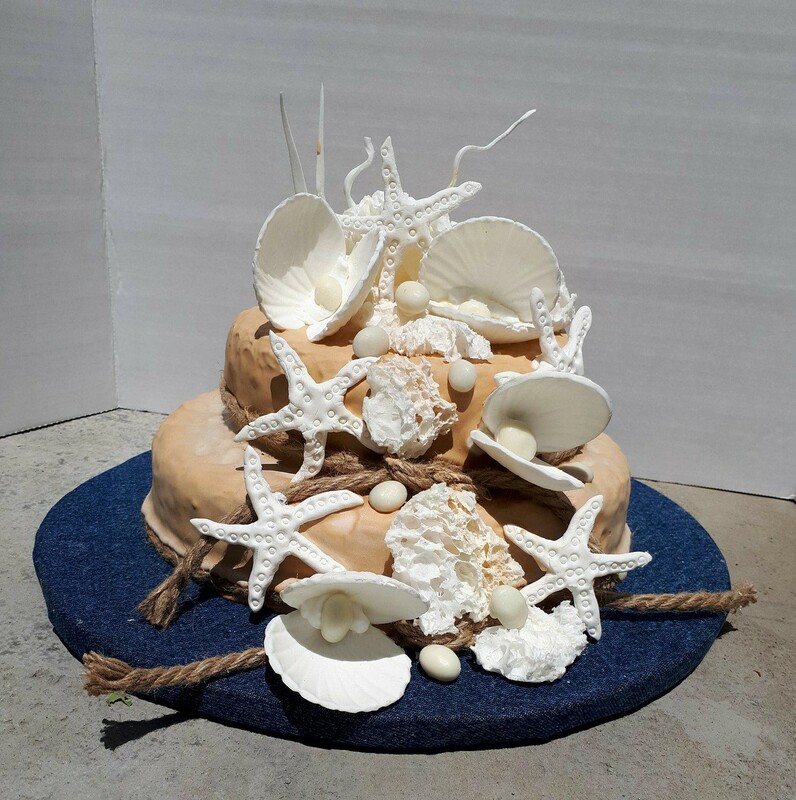 In this free tutorial, learn how to decorate a cake in a beach theme. You will learn how to make sea shells with and without a mould as well as starfish, a sandy texture and a neat technique to create branches (or sea weed). 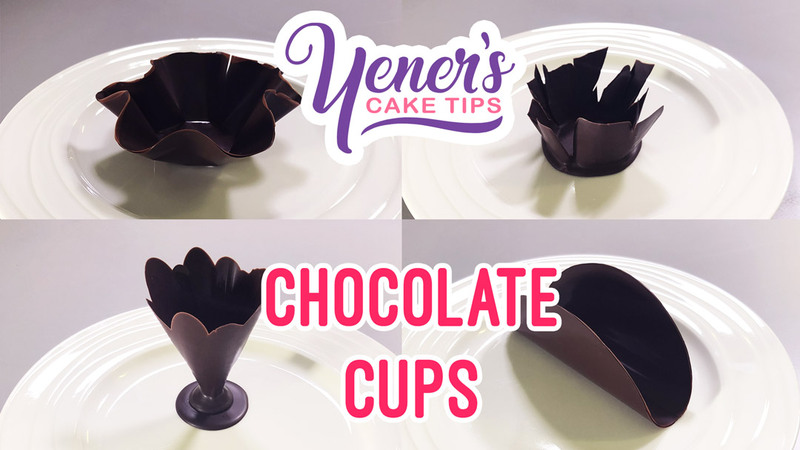 From one facilitator to another, Chef Yener you are exceptional. 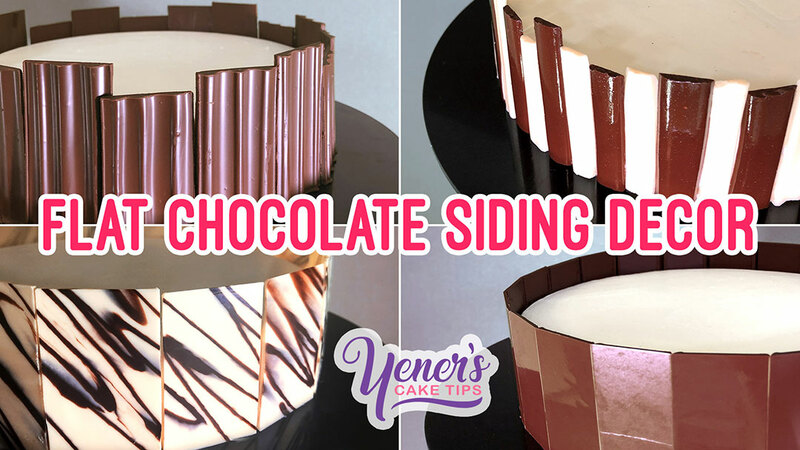 So many on line cake decorating sites don’t ‘train’ they market products. It is so refreshing to see someone who educates. Your work is magnificent and you are so generous with your knowledge. 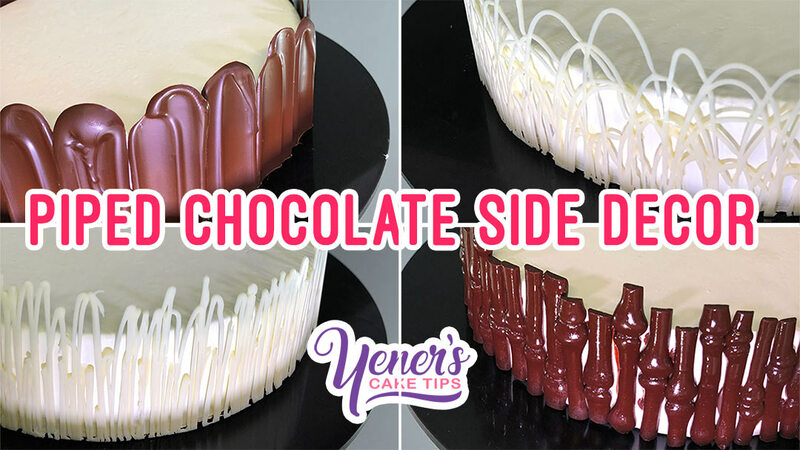 I have been decorating cakes for more than 30 years and yet there have been so many tips I have learnt while watching your videos. Thank you so much. It is really amazing how it fits with the beaches in Greece ! This is very, very lovely! Definitely a perfect example of less is more! Can’t wait to try this one! 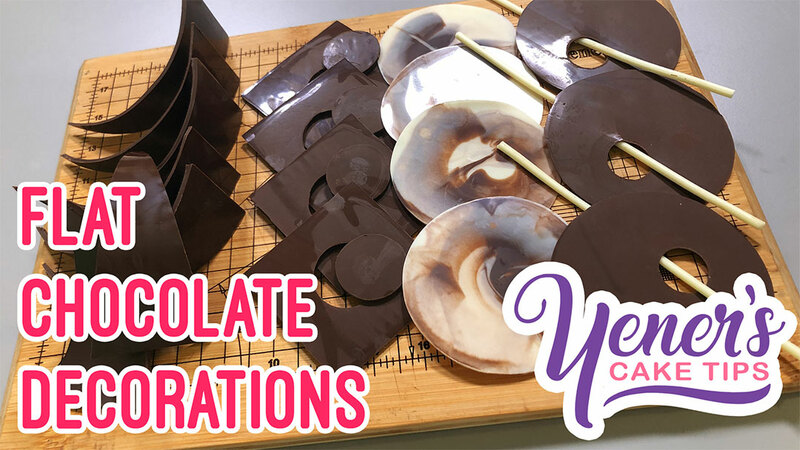 I also love how you teach us to use improvised molds! Certainly cuts the costs! Thank you for sharing! There is something to be said about beauty in simplicity. Great inspiration for making molds on the fly! Very creative and educational. Great tutorial! Very educational and useful. 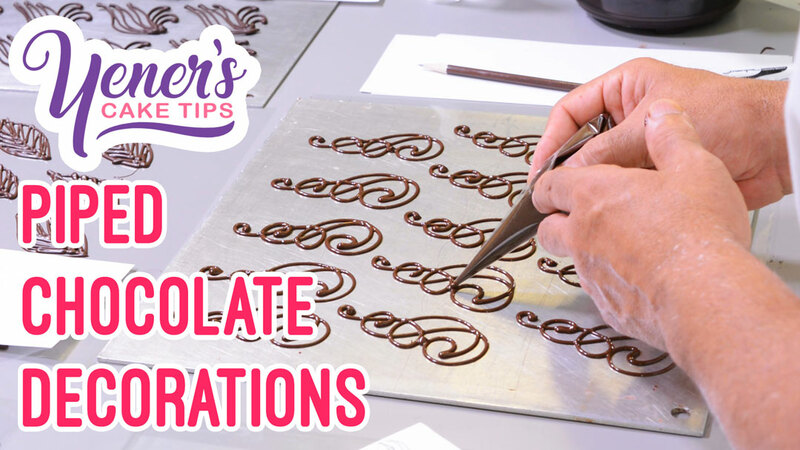 Thanks Chef Yener for teaching us how to create decorations without the need for cutters or mould.